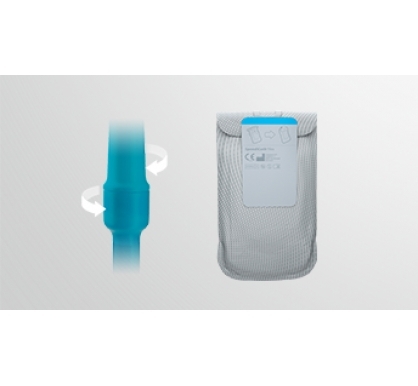 SpeediCath® Flex is the new soft catheter with a dry-sleeve and flexible tip. 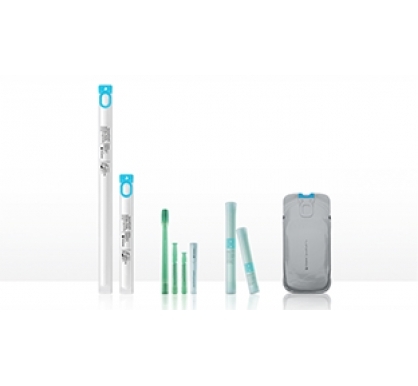 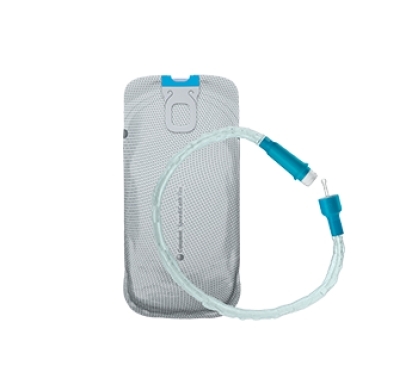 It has a range of features that make every step of catheterization easy for you. 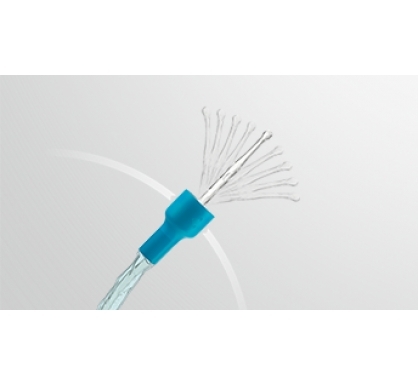 The flexible tip enables gentle guidance through the curves and bends of the male urethra.